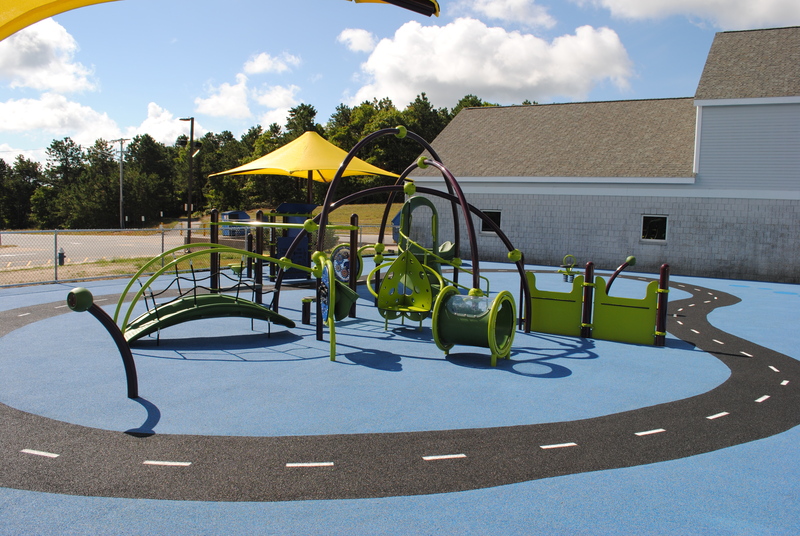 O’Brien & Sons is the leading supplier of Poured-in-Place rubber base surfacing material for playgrounds and play areas in New England exclusively manufactured by Surface America. The main function of a playground surface is to absorb shock when a child falls so choosing a system that is guaranteed to stay in place is highly critical. Surface America’s playground surfacing provides consistent shock absorption with no long-term maintenance. Additionally, the aesthetic value and increased durability adds to the success of our playground designs. Installed by professional crews, the superior 7-year and 10-year warranties create lasting play. Ready to start your surfacing project?